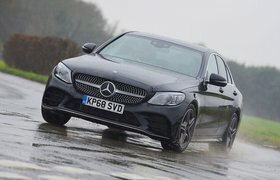 The winter tyres that were fitted to our used C-Class in preparation for a ski holiday in Austria have now been removed and the original Continental rubber refitted. However, it wasn’t long before I realised that the front tyres, having covered about 18,500 miles, were well past their best, because the car wasn’t steering as smoothly and easily as it should have been. Then the left front tyre picked up a slow puncture, courtesy of a small screw in the tread. This could have been repaired, but it hardly seemed worth the expense, given that we’d have to replace the front tyres soon anyway. 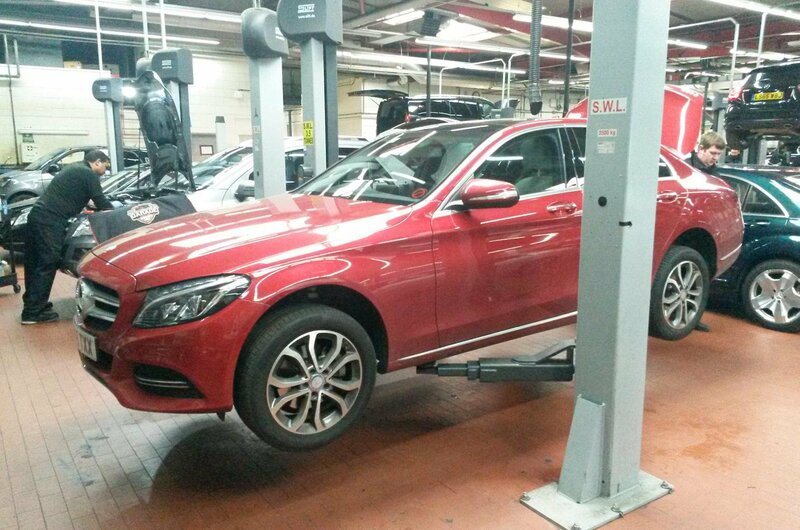 So I decided to kill two birds with one stone and booked the car into Mercedes-Benz Brentford in west London to have two new tyres fitted. Apart from the fact that I struggled to find a space in the overcrowded car park on arrival, the experience was more than satisfactory. 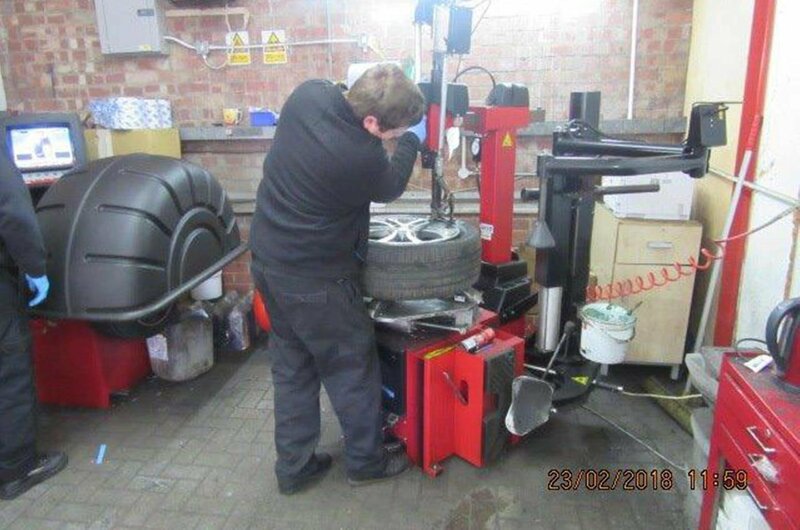 We received swift and attentive service from the dealership staff and the bill for the two new 225/50 WR17 tyres, fitted, came to £360.57. 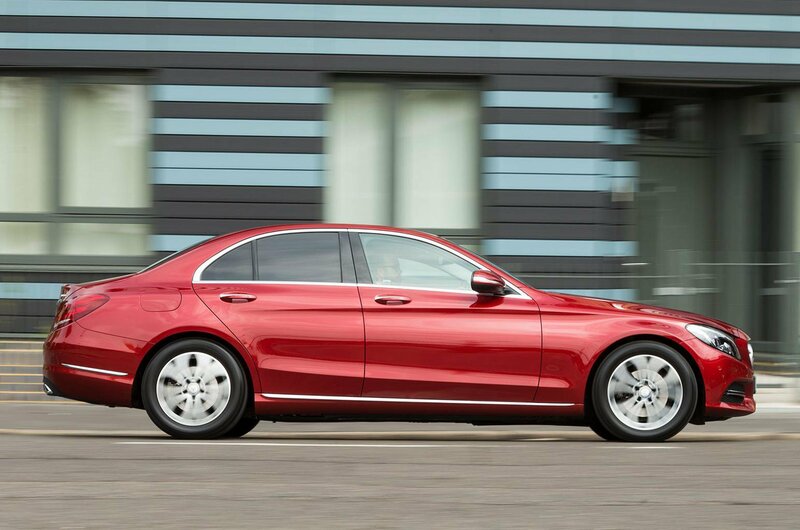 Best of all, the C-Class again steers as it should.